The Clare vision has always been about bringing an affordable, all-inclusive smart home package to every family. 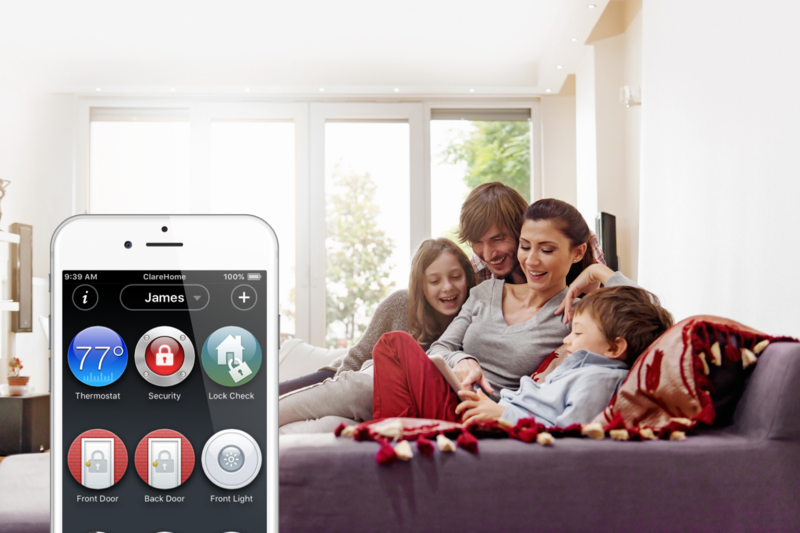 Clare is a leading smart home provider that has spearheaded total smart home device compatibility. We want to give our homeowners, dealers, and distributor partners a platform that unlocks many options, giving them total creative control over their projects.